This Cordova floorplan home is not even three years old yet! There are three carpeted bedrooms while the rest of the floors in the home are tiled (eighteen inch ceramic). 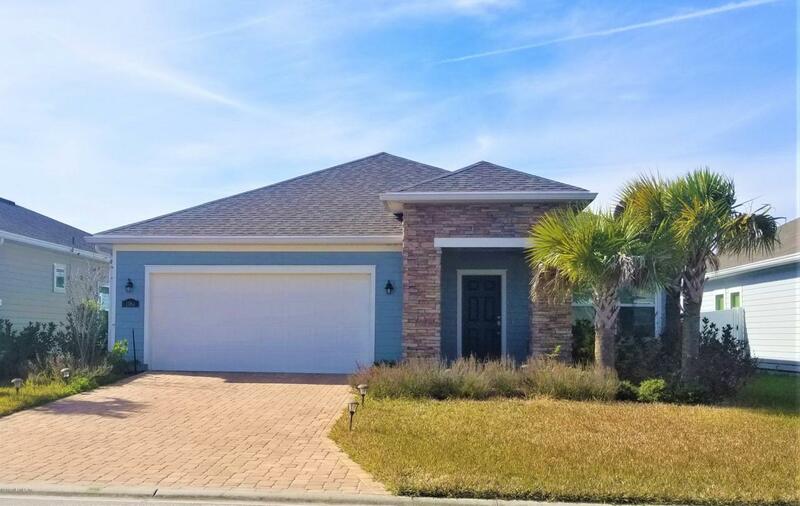 This beauty boasts granite countertops, stainless steel appliances, 42 inch cabinets, crown molding, sprinkler system and pavered driveway. Relax in the gated backyard in the screened in patio. Come see this great home so you can make it your own!